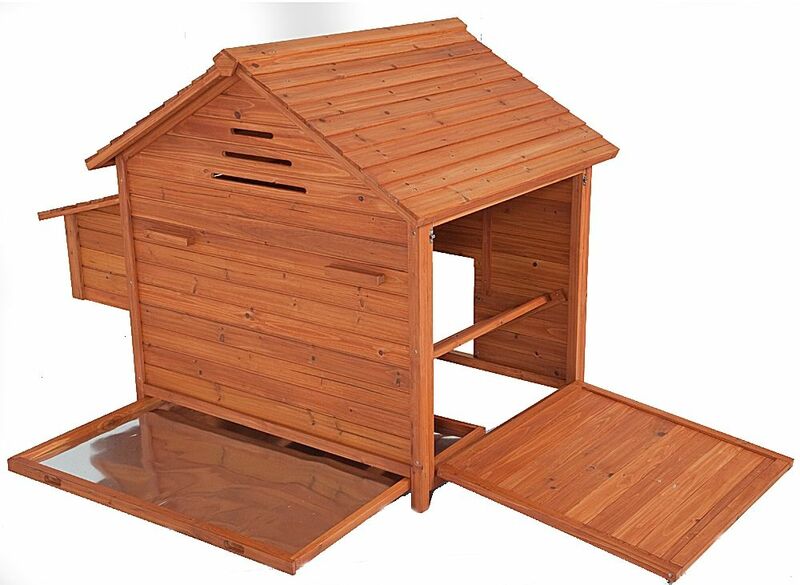 The NEW & IMPROVED Boston Hen House is a fantastic addition to the Pet Pad range. 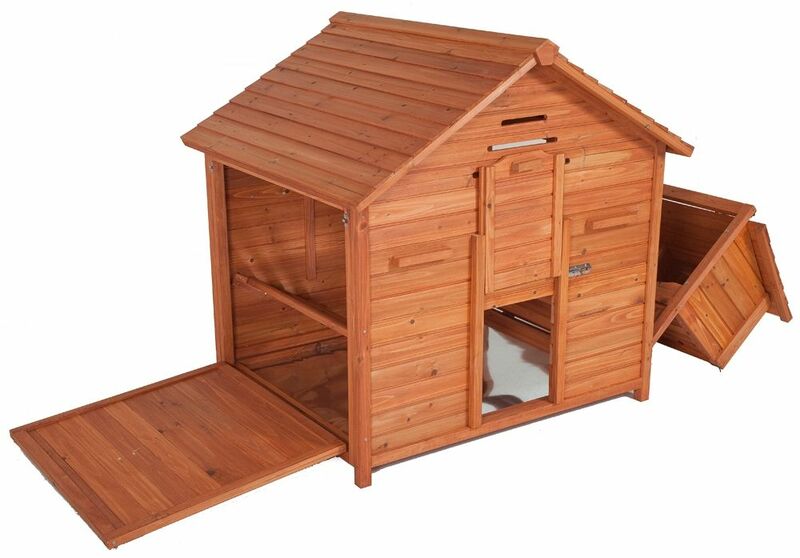 The Boston Hen House is a quality free standing house with lots of great features including VENTILATION GRILLS. 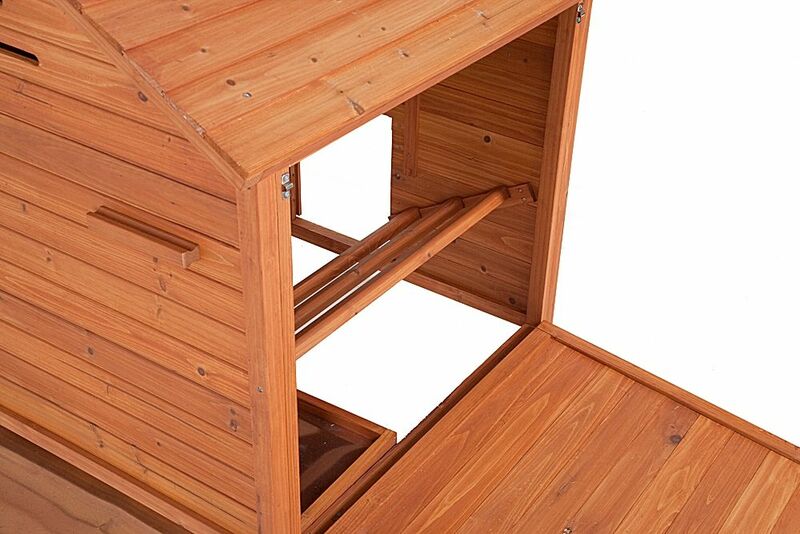 Click here to read more on why ventilation is so important. 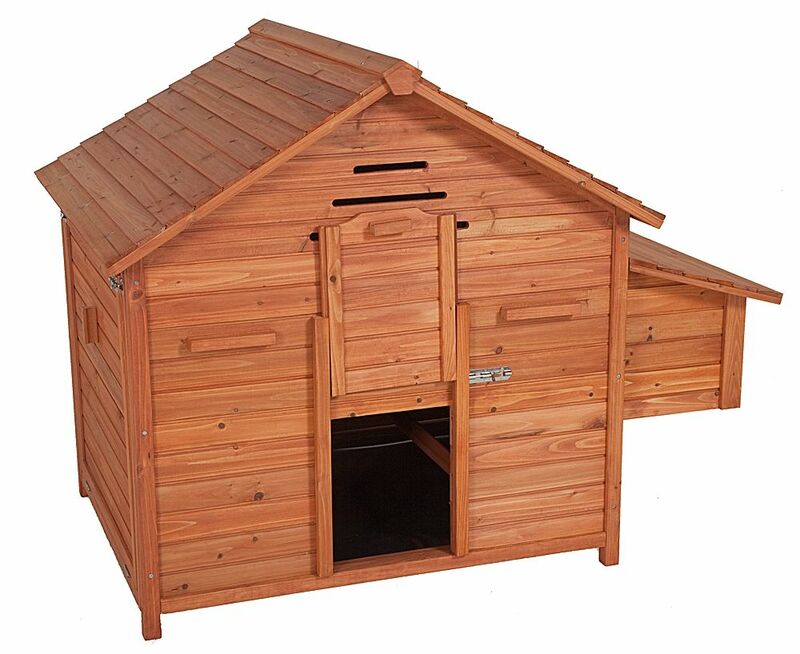 The Boston Hen House is suitable for 6 medium sized chickens or 6 - 8 small Bantams. Overall Size: Approx. W 1520 x D 1050 x H 1180mm. Delivered Flat Packed. 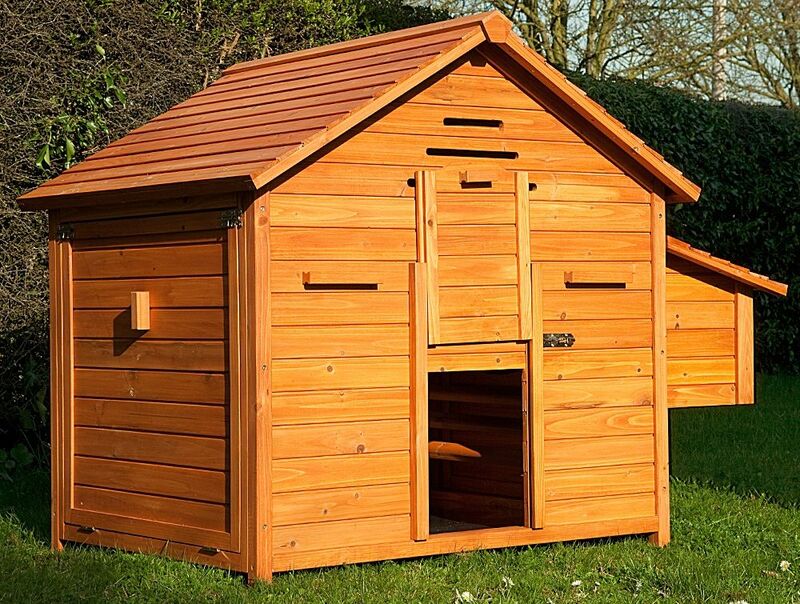 Easy Home Build.